In a world where space and proximity is limited to those who can afford the price tag, microapartments are becoming the norm for those who simply can’t bear to be on the outside of it all. 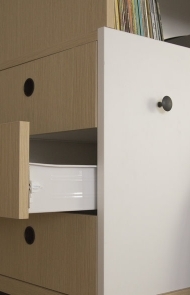 Microapartments have been springing up in cities around the globe. These one-room apartments defined by their claustrophobic parameters, which run anywhere between 50 to 350 square feet in size. 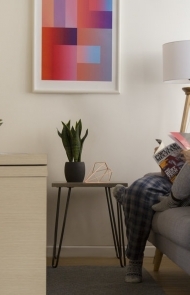 In an effort to better serve this growing market, Fuseproject’s Yves Béhar and MIT Media Lab has put Ori Systems, a $10K robotic microapartment, on the market. 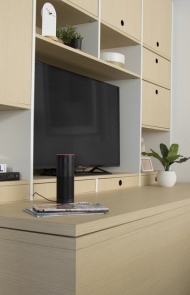 The product is a robotic system designed to transform your microapartment from bedroom to office to living room with the push of a button or a voice command. Ori derives its name from “origami,” the Japanese art of folding paper into remarkable new shapes that transform before your very eyes. Like the Murphy Bed of old, Ori Systems is a furniture unit that resembles a large wooden closet, which houses a bed, closet, drawers, workstation, entertainment center, and storage that can be slowly ejected depending on need. 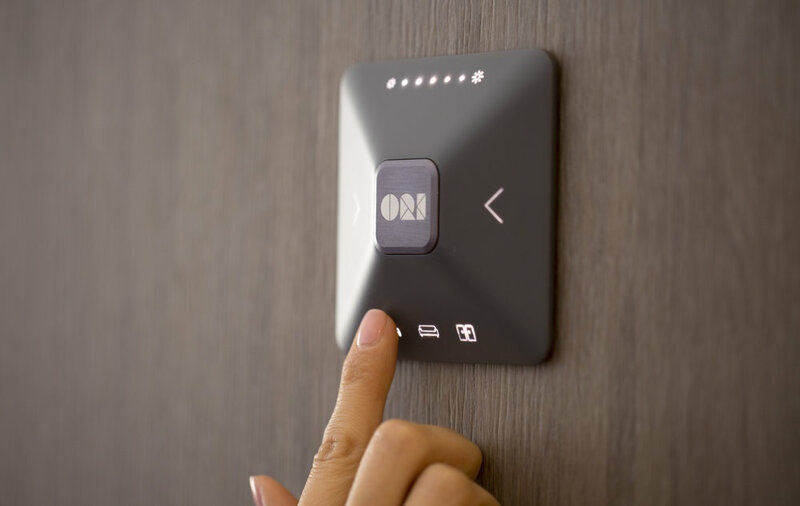 Ori Systems comes in two sizes: “Ori Full” and “Ori Queen.” It uses about one tenth of the power of a hairdryer and can be plugged into a standard electrical circuit. 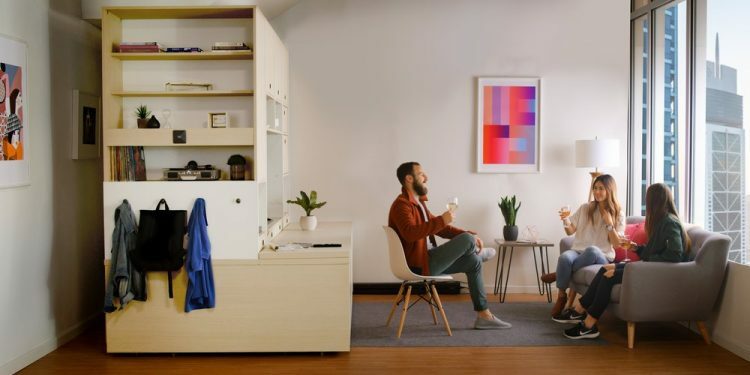 Ori Systems has just announced that their revolutionary robotic apartment-in-a-box is now available for pre-order by real estate developers in New York City, San Francisco, Chicago, Boston, and other major U.S. and Canadian cities. Delivery is scheduled for later this year. Ori Systems was first announced in 2016 as a solution to the growing trend of people moving to cities. The United Nations predicts that by 2050, 70% of the world’s population will live in urban areas, and although that is a few decades away, the effects are already being felt. As much as new construction rises from the ground, real estate prices continue to soar at astronomical rates. Many people, particularly those who have lived in crowded college dorms, are willing to forsake the luxury of space for the ability to be in the center of it all. As the designs progressed, they brought Fuseproject, Yves Béhar’s San Francisco-based design company, into the fold in order to create a design that would erase the soulless, robotic energy from the system and infuse it with a warm and welcoming sense of style, comfort, and home. The results will appeal to those with a taste for modular living and clean lines and would prefer to have an interior designer than to transform their microapartment into a space for life and work without going the dorm-room route. All photos © Ori Systems.